Located at the crossroads of Central Asia, the city of Karakol in eastern Kyrgyzstan is a fascinating gateway to the region's diverse history, cuisine, and nature. Many unique cultures contribute to the town's culinary history and cultural heritage: Kyrgyz, Tatar, Russian, Dungan, Uighur, Kalmyk, Uzbek, and more. And with both the Tian Shan Mountains and Lake Issyk-Kul nearby, you'll discover limitless outdoor adventure opportunities, too. Whether you're visiting for the trekking, the food, or just pure relaxation, you'll find it here. "Karakol ... come for the mountains, stay for the diverse culture and cuisine." As a hub of activity for the Issyk-Kul region, Karakol offers travelers no shortage of things to do, places to eat, and adventures to enjoy. 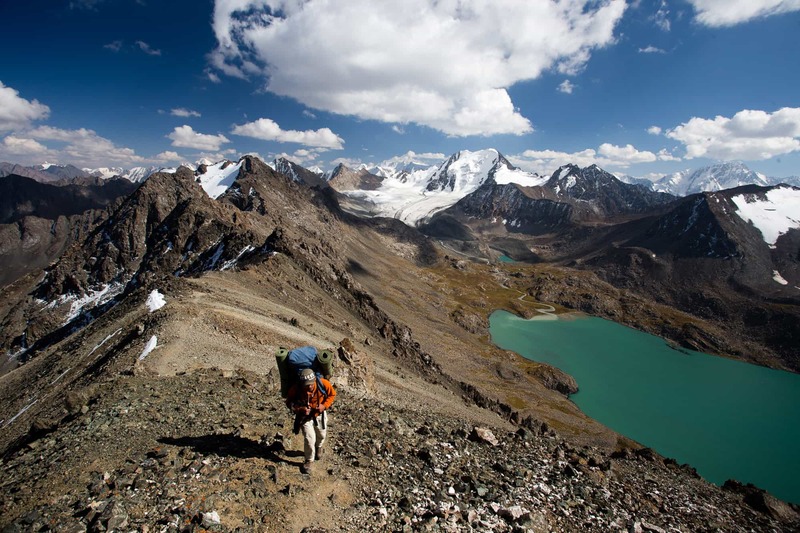 The nearby Tian Shan mountain range is the city's most notable feature — thousands of tourists each year immerse in nature on one of the more than 20 marked treks. But you'd miss something special if you didn't stay a little longer. Long enough to wander the city's markets and explore its historical streets. 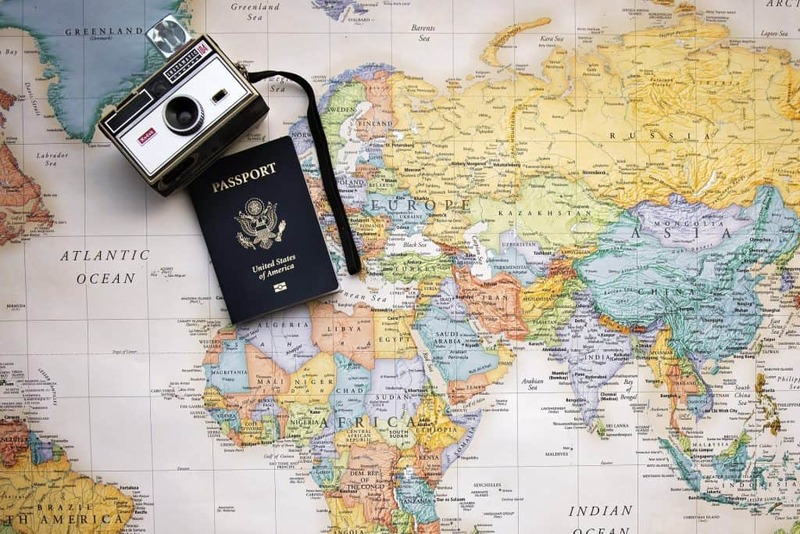 Long enough to feast on the city's famed multicultural culinary offerings and certainly long enough to feel the warm welcome of Kyrgyz hospitality. 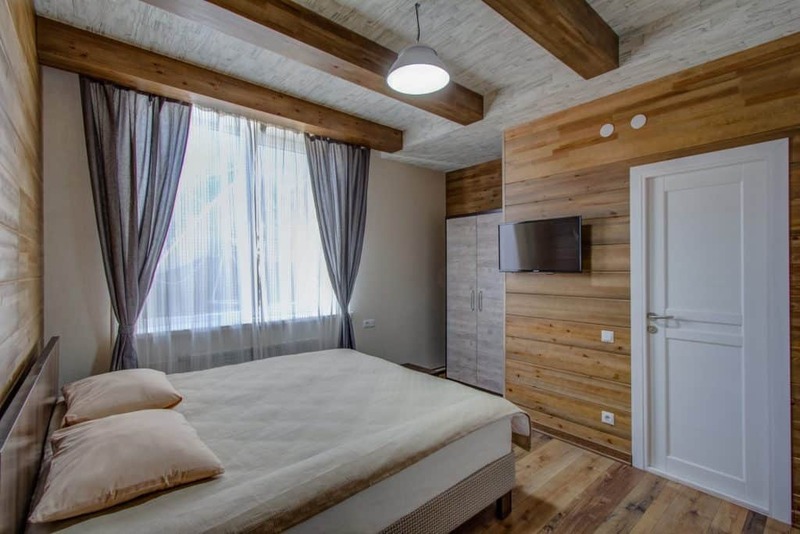 While the mountains may initially draw you to Karakol, after exploring all that the town has to offer, you'll leave with your own special cache of stories and memories. 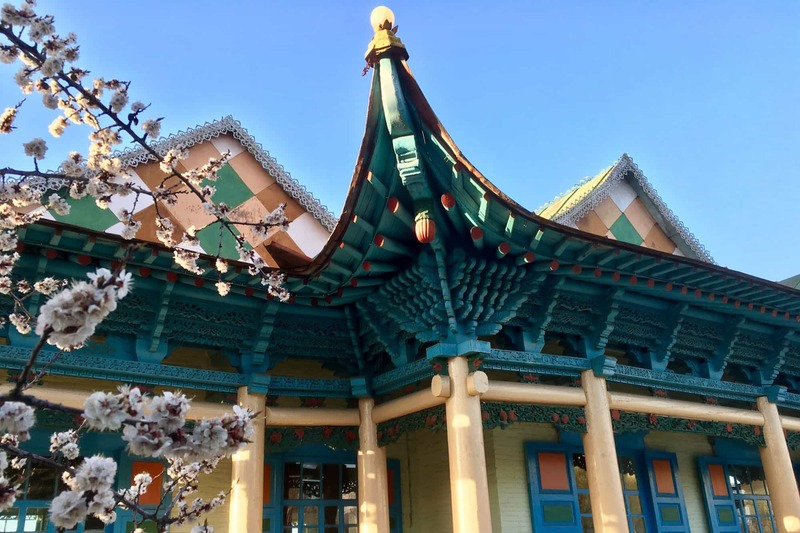 We at Destination Karakol are a team of locals committed to sharing with you our story of Karakol — the sights, flavors, and insider tips that make this a city we love to call home. Karakol is surrounded by the stunning Tian Shan Mountains — a landscape which features alpine lakes with turquoise waters, shimmering glaciers, lush high jailoos (pastures), and snow-covered peaks. Treks near Karakol offer something for everyone. 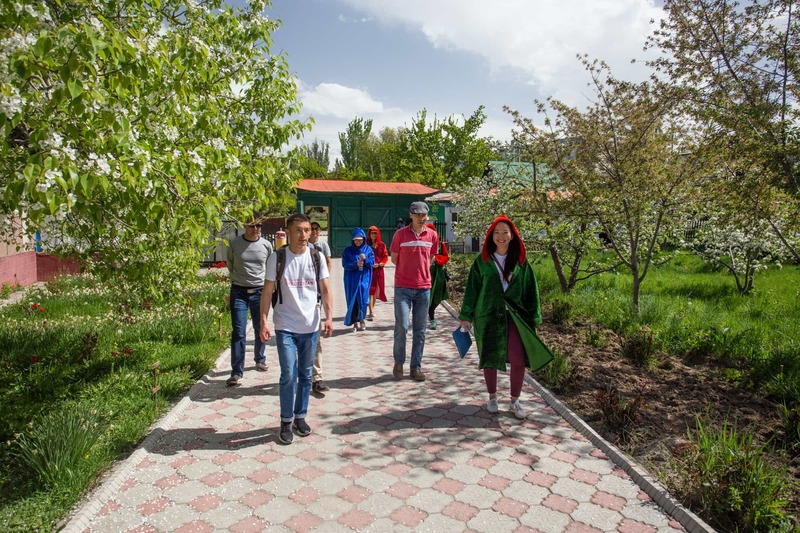 Take in mosques and museums, markets and bazaars, and cultures and cuisines with friendly, knowledgeable guides who will connect you to local life and infuse you with an understanding and appreciation of modern day Karakol. These tours are a great first stop. From skiing and snowboarding to snowmobiling and snowshoeing, Karakol offers adventure activities for all winter sports fanatics. 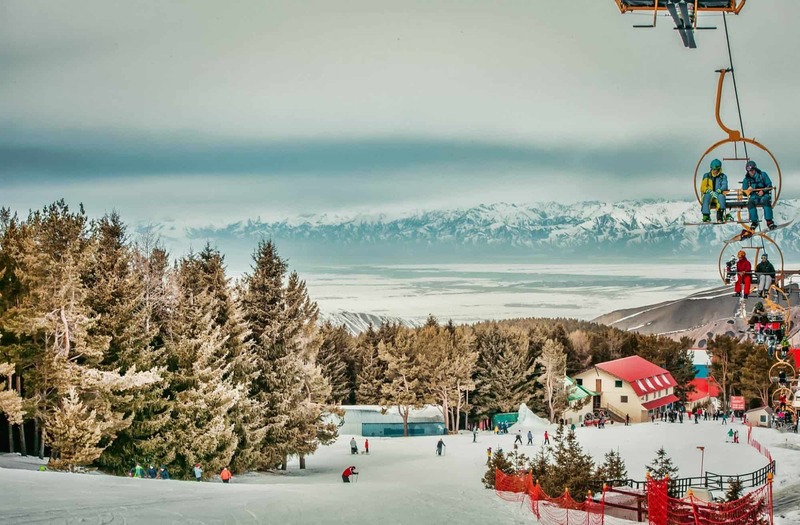 The lifts of Karakol Ski Base take you high into the mountains, and into a network of diverse trails tailored to various styles and abilities. Given its position, Karakol has stood at a crossroads between East and West for centuries. Its colorful past is one of vibrant cultures and peoples, all of whom left their mark on the town in one way or another. To wander through Karakol is to wander through its history. 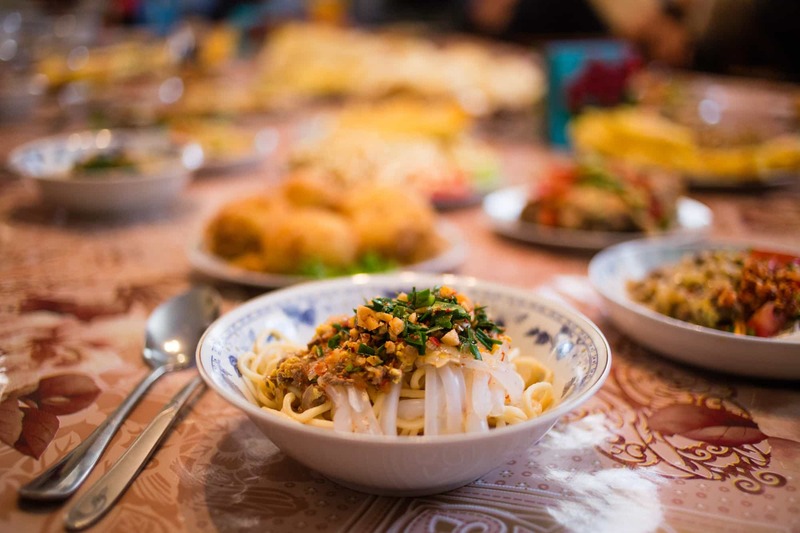 The same diversity that makes Karakol a fascinating center of history and culture also makes it a place for foodies: it stands at the crossroads of culinary traditions that reach east and west, and back in time. You'll be surprised by what you find ... and taste. 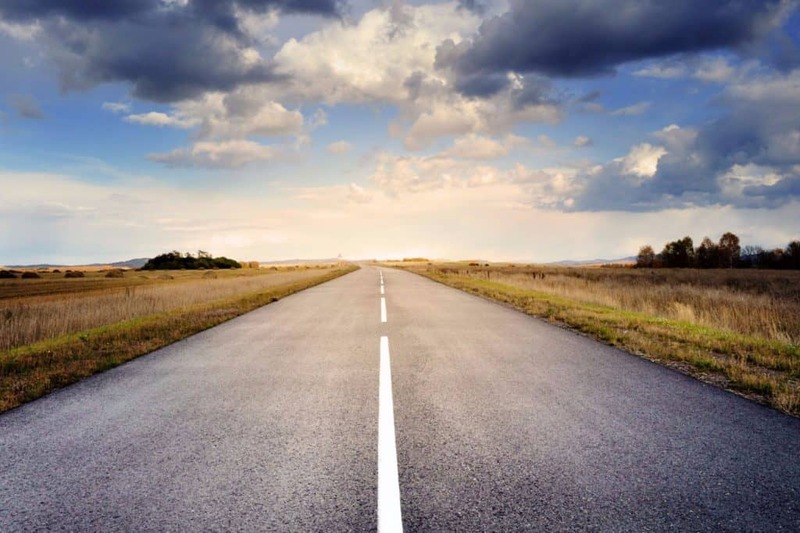 Get started planning your trip to Karakol!